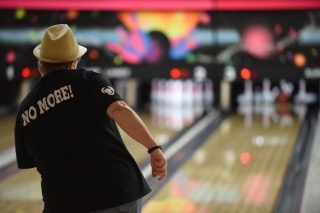 Many sports usually require the use of a specific shoe, as also happens in bowling. Although you have seen many photos on the internet, really choosing the best bowling shoes for women is quite simple. This article is dedicated to both novice and expert players and is meant to help you make the right decision. 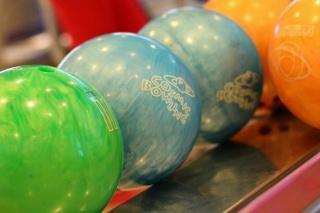 Let's first see the importance of using a good pair of shoes to play bowling! 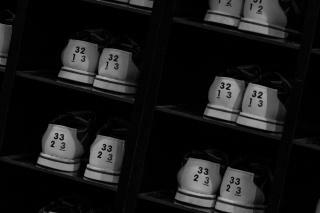 Unlike normal sneakers, bowling shoes have sliding areas on both sides of the sole, adapted for both right-handed and left-handed players. Keep in mind that normal shoes will "grip" too much to the ground and make it difficult to pitch on a bowling lane. This can also lead to some risk of injury, so it's best not to take chances. For this reason, bowling shoes for women are made thinking about that "slip" that takes place at the time of throwing the ball. 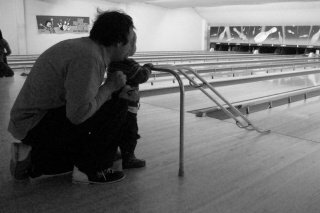 Rental bowling shoes are the right choice if you only practice this sport 2-3 times a year. If you tend to play bowling every weekend or you are going to join a league, you may be more interested in investing some money in your own shoes that suit your needs. Also note that rental shoes usually cost around $5 each time you go to your usual bowling alley, so you should also consider the economic savings of buying your own shoes. Athletic style bowling shoes are the ideal choice for beginners and intermediates. This type of bowling shoes for women looks and fits like an ordinary sneaker, but includes the sliding sole discussed above. This type of footwear is excellent for people who practice bowling weekly and their style of play does not change. With this small investment, it is quite possible to improve the control of the launching compared to rental bowling shoes. High performance women's bowling shoes are the right choice if you practice bowling more than once a week or if you are playing in a league. The best thing about these bowling shoes for women is that they can be adapted to your specific style of play, being able to choose between different types of sole the one that best suits your needs. Usually one braking shoe is in the dominant foot and one sliding shoe in the other. The advantage of this is that you can balance the traction with one foot and the sliding with the other at the time of the ball's launch. Along with all these benefits, we must bear in mind that women's high performance bowling shoes usually have interchangeable soles, to adapt even more to the playing surface. To summarize: you can use bowling shoes for rent if you only play once or twice a year. If you practice this sport frequently or have signed up for a bowling league, in that case we recommend the athletic bowling shoes for women, which will help you in your game and save a few dollars. Finally, if you compete in several championships or visit different bowling alleys frequently and consider yourself a professional or semi-professional player, we recommend you invest a little more in a good for high performance bowling shoes.